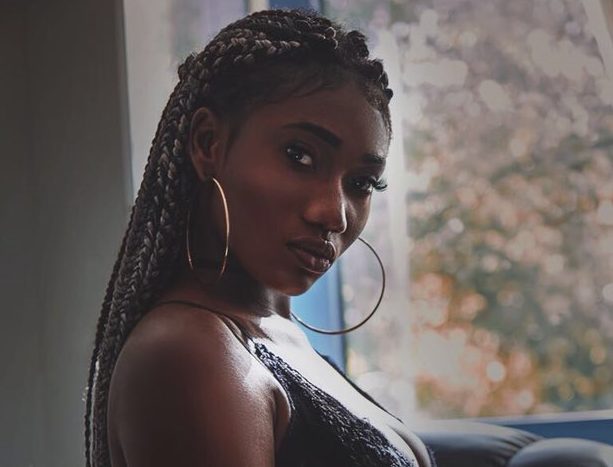 Rufftown Records signee, Wendy Shay, has stated that she is single but she is not ready to be in any relationship for now. She disclosed that she receives a lot of proposals but she turns them down. The ‘Uber Driver’ singer said she is taking this decision because of her music career. “Although I get a lot of proposals, I don’t think I am ready for a relationship right now because my music career matters most to me at the moment," she said this in a recent interview. Following her entry into the Ghanaian music scene, Wendy Shay has churned out three songs ‘Uber Driver’, ‘Bedroom Commando’ and Astalavista.